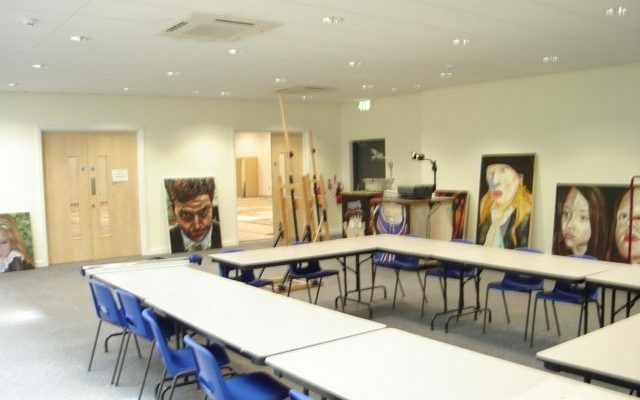 J. Harper & Sons were appointed as principle contractor to undertake the extension and refurbishment of an existing car showroom to form a new classroom, drama and art facilities. 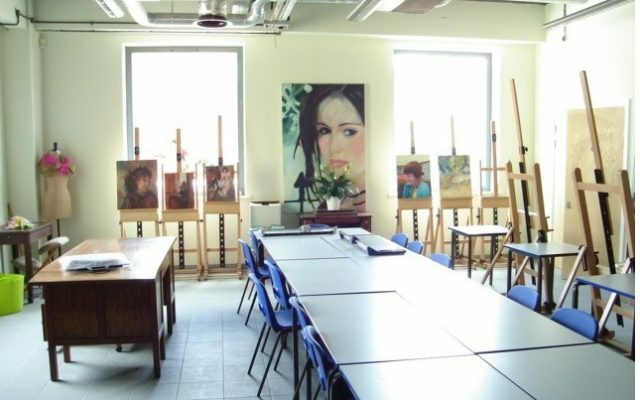 We were appointed following a two stage tender (including an interview and tender evaluation) to ensure that we were fully aware of the requirements for the new drama facilities to be provided in a phased and timed manner providing facilities to the grammar school for the next academic year. The extensions and refurbishment were completed within a 20 week period to provide classroom and teaching facilities, whilst the drama studio,to the rear of the building, forming the major extension being handed over at contract completion, extending the school’s current and extensive facilities. 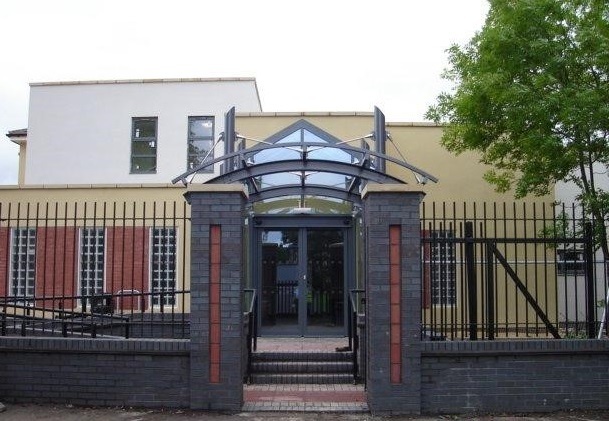 Gould Singleton acting as Architect and Contract Administrator worked closely with our own project management team and successfully delivered the project to a high level in a phased and co-ordinated manner with Harpers own supply chain. Mechanical and electrical specialists took mechanical and electrical design from a performance spec to a fully detailed and delivered solution. An extremely high level of on-site coordination was required at the latter stage of the project due to the school taking occupation whilst building activities continued on site, with on-site lines of communication and co-ordination being paramount at all times to ensure not only progression but the health, safety and welfare of all personnel on site whilst welcoming involvement and interest shown by the client’s own end users. The project was completed on time and under contract sum, with the new and extended facilities being welcomed by the client’s end users. 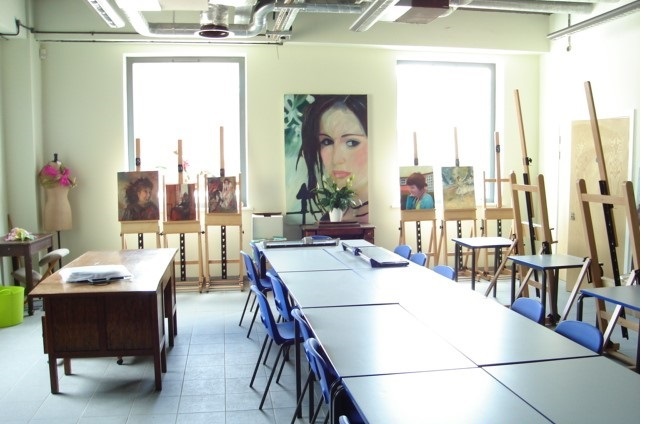 This project successfully demonstrates Harpers ability to co-ordinate, control and deliver projects within a ‘live’ school environment whilst maintaining the appropriate health and safety working environment.